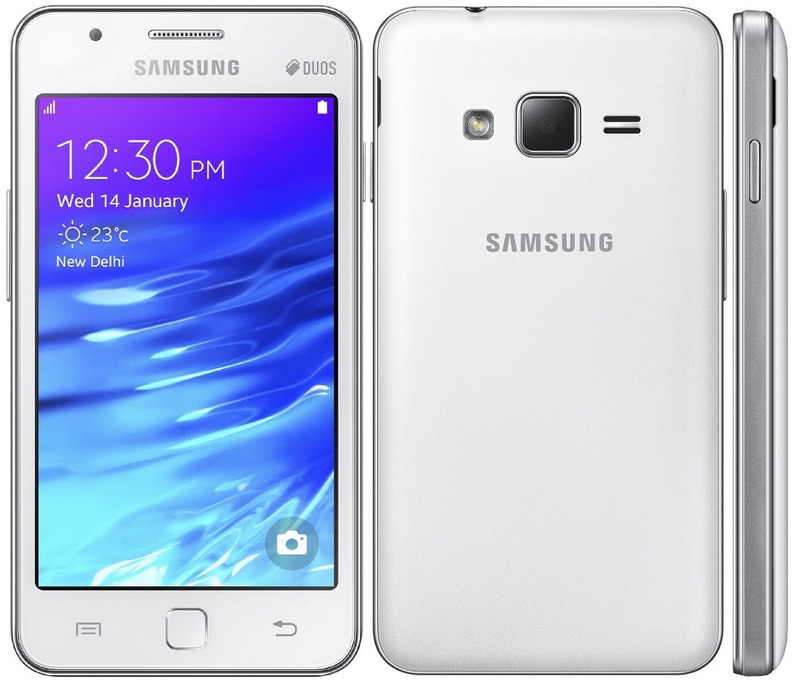 Samsung’s much awaited Tizen smartphone, the Z1, was first released in India back in January. Later the company launched its Tizen smartphone in Bangladesh as well. In just one week the Samsung Z1 has managed to sell more than 20,000 units in the country. Samsung is positioning the Z1 as the first smartphone people will buy when coming up from feature phones which is why this device is priced cheaper as compared to low-end Android smartphones. In Bangladesh the Z1 costs just 6,990 taka or $90. Of course, the highlight of the Z1 is its operating system. But when you power on the phone and come across the lockscreen, you will probably think you’re looking at Android, as Samsung has chosen a look somewhat similar to TouchWiz, its custom skin for Android phones and tablets, though there are enough differences to tell you that this a different OS. Apps open pretty quickly given the hardware that is powering the phone, and there’s very little stutter or lag in general operation. Advanced users will be glad to know that the Z1 supports proper multitasking. Switching between apps can be done from the task switcher. Tizen seems to be rather light on memory usage, as I was able to switch between multiple apps without anything of them restarting. The Tizen Store is where users will be able to download third-party apps. The number of apps available for an OS is the deciding factor for its success in this day and age, and Tizen has a surprising number of native apps available from the get to.